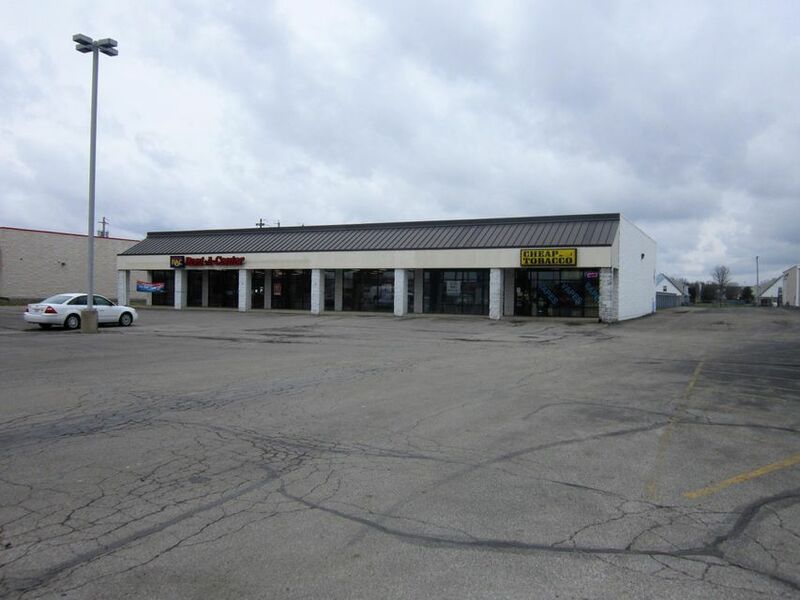 Property Description Cash Flow Opportunity!Mixed use real estate investment opportunity. 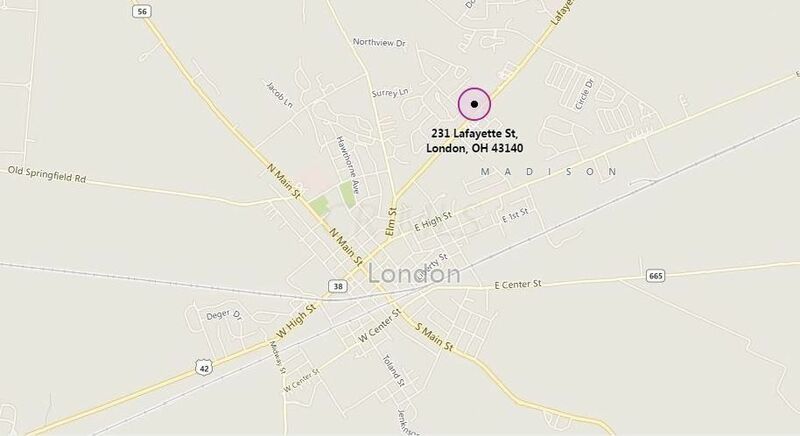 Located in London, OH directly across from the Kroger on US 42. 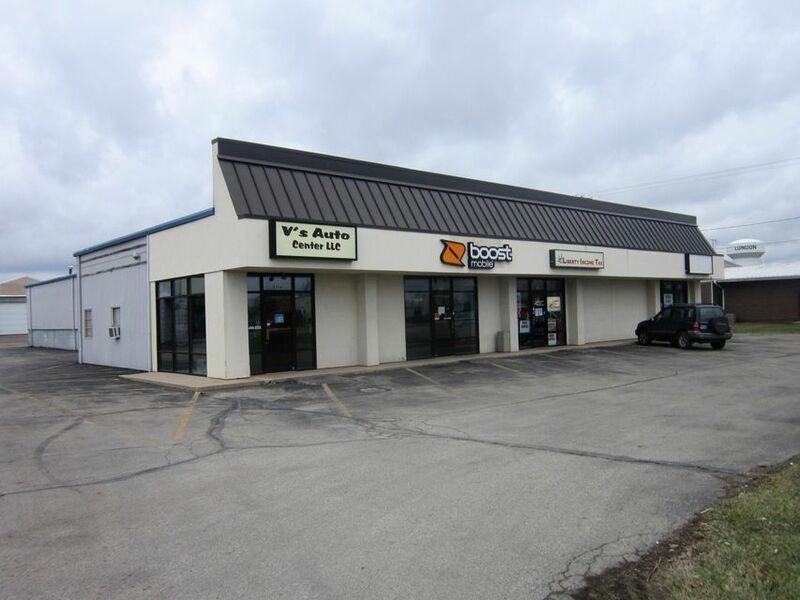 5 buildings on 3.83 acres with an additional 1.37 acres of land for expansion. 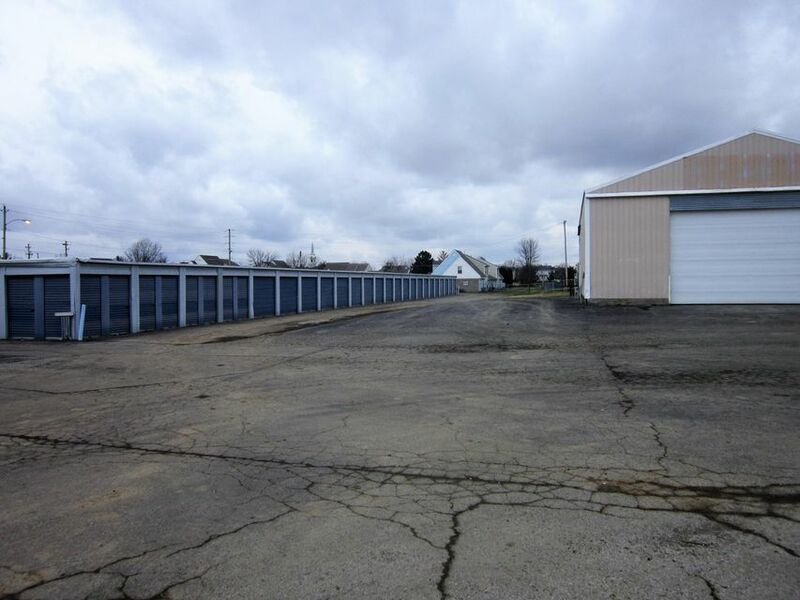 2 retail centers, warehouse space, vehicle storage as well as self storage buildings and room for expansion. 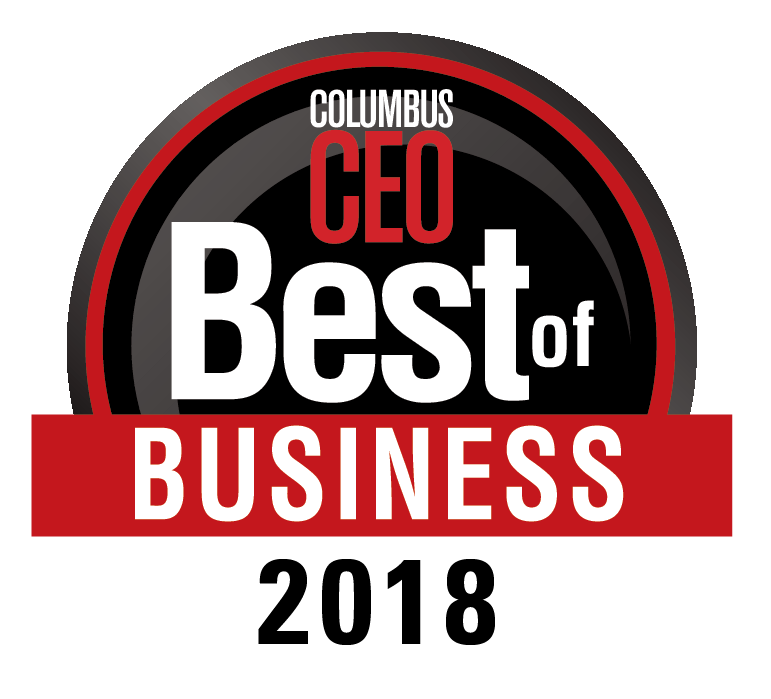 12,850 (+/-)sf. Retail12,400 (+/-) sf. Warehouse16,800 (+/-) sf. 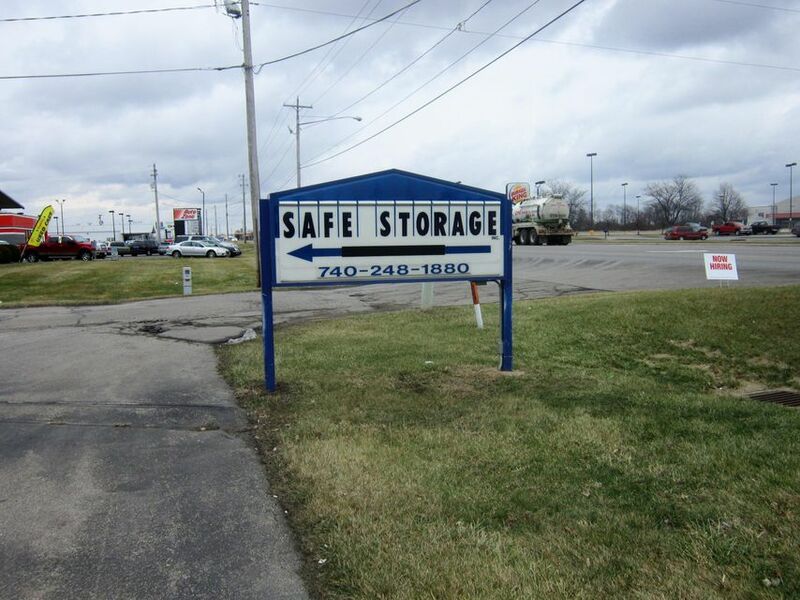 Self Storage3.83 (+/-) Acres + an additional 1.37 Acres9 Overhead DoorsPossibility for Boat and RV StorageCall agent for more details! 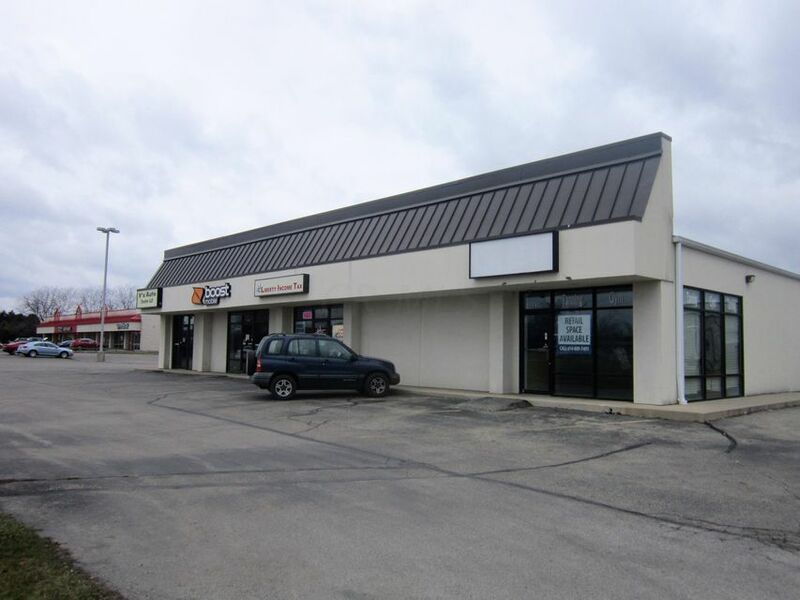 Cash Flow Opportunity!Mixed use real estate investment opportunity. 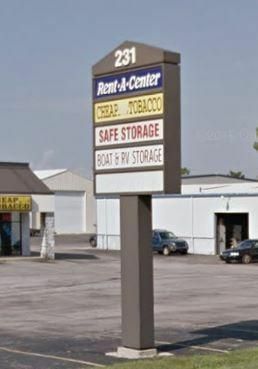 Located in London, OH directly across from the Kroger on US 42. 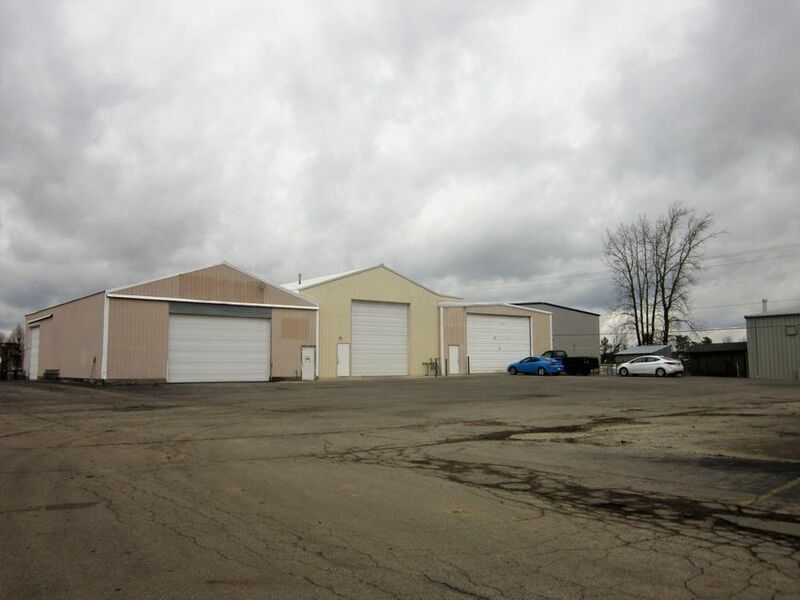 5 buildings on 3.83 acres with an additional 1.37 acres of land for expansion. 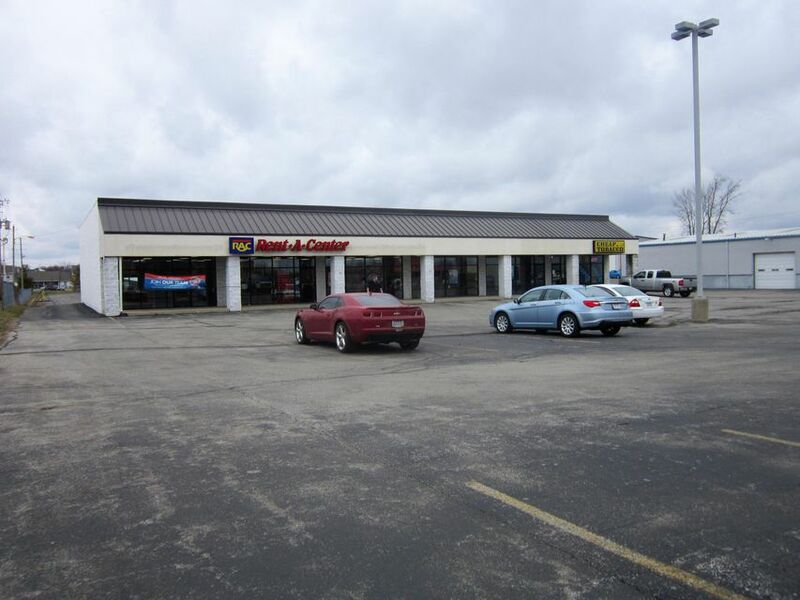 2 retail centers, warehouse space, vehicle storage as well as self storage buildings and room for expansion. 12,850 (+/-)sf. Retail12,400 (+/-) sf. 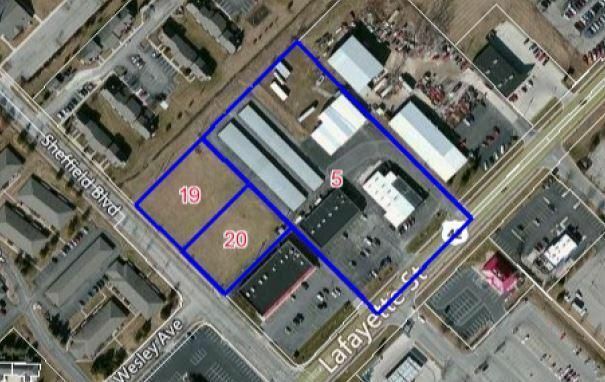 Warehouse16,800 (+/-) sf. 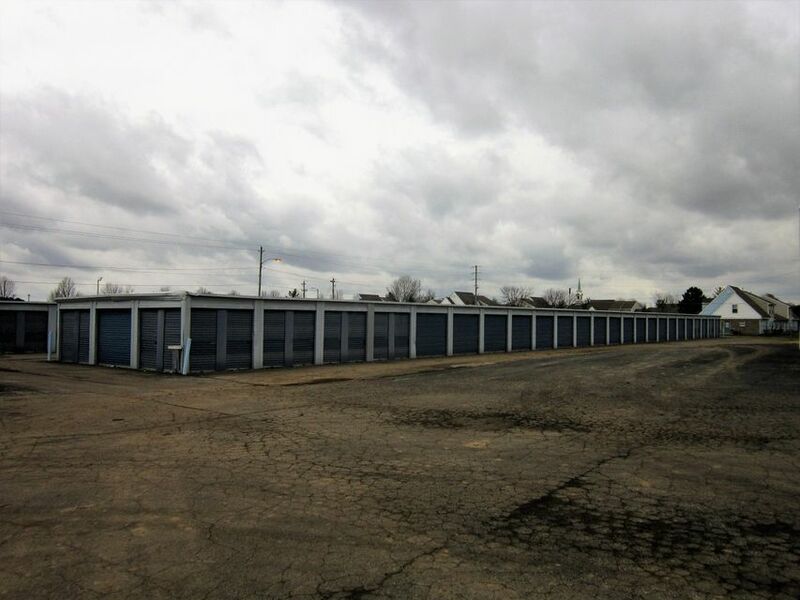 Self Storage3.83 (+/-) Acres + an additional 1.37 Acres9 Overhead DoorsPossibility for Boat and RV StorageCall agent for more details!